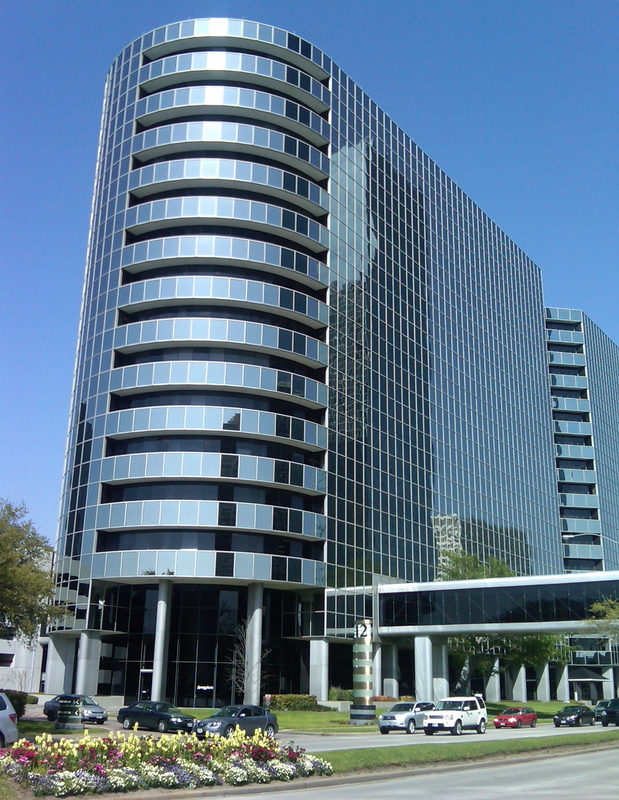 Houston, TX, February 1, 2017– Nocserv has established its headquarters in 12 Greenway Plaza which includes a Network Operation Center (NOC) where they manage the IT systems and provide remote help desk and technical support for their clients. 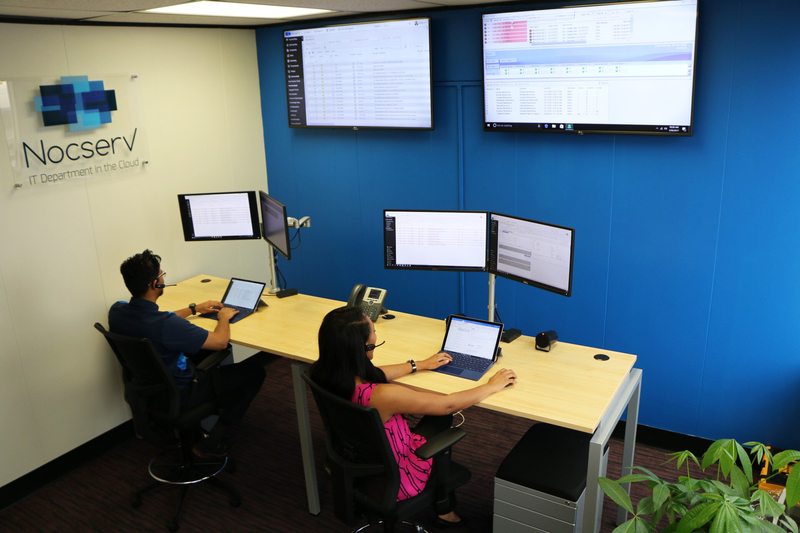 The office is located strategically in a central location of the city to ensures they can exceed the expectations of their clients when dispatching onsite services, regardless of the client location in the metro area. “The move into Greenway Plaza is not only an important strategic move to better service our existing clients and have access to more prospective clients, but also an important step in our company’s evolution and growth.” – Brian Gendron, Nocserv President & CEO. Nocserv focuses specifically on small and medium businesses because their blend of technical expertise and business acumen offers a unique value to that segment. Their focus of moving IT costs from capital investments to operational costs with cloud-based solutions and creative financial solutions enables their clients to invest their capital back into their core business. ABOUT NOCSERV: Nocserv delivers enterprise level IT services on a consumption based model to small businesses. You only pay for what you need, when you need it. Their secure IT support platform is built on industry leading software and is supported by their highly skilled technicians. Their goal is to empower your company to utilize technology where it is best: As a business enabler and competitive advantage.